We are the leading dealer, manufacturer, and supplier of 316 Stainless Steel Bolt Nut Screw Washer. We provide you nuts and bolts in various grades and finishes and various size and metric. We provide you with the product that is of best raw material. 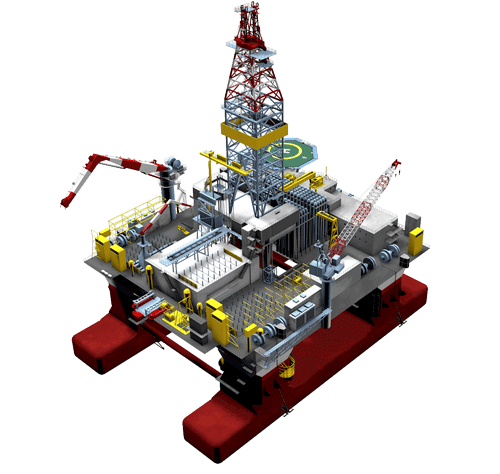 They are mainly used in the industries that are oil refineries, chemical manufacturing and other steel and transport industries. 316 Stainless Steel Bolt Nut Screw Washer are mainly used in the industries for both that are original equipment as well as for replacement as well. These are the products that help you in providing high-temperature services. They are available to you in various shapes and size and they are also known to be the best. They are the stainless steel bolt nuts and screw that are more resistance to corrosion. The product far outlasts carbon steel alternatives. They provide you with great durability but bolts and nuts made from the stainless steel are not only the best. But they are also an economically sustainable choice for the people in many applications. As these industries dealing in these products have a long history of pioneering they provide you with the advance material. The packing of these nuts and bolts are done in wooden boxes so that they are not being damage and there are no damages being found in the last stage of production. They are made according to all national and international standards. They are made with the best quality product and are the made with the latest technology. 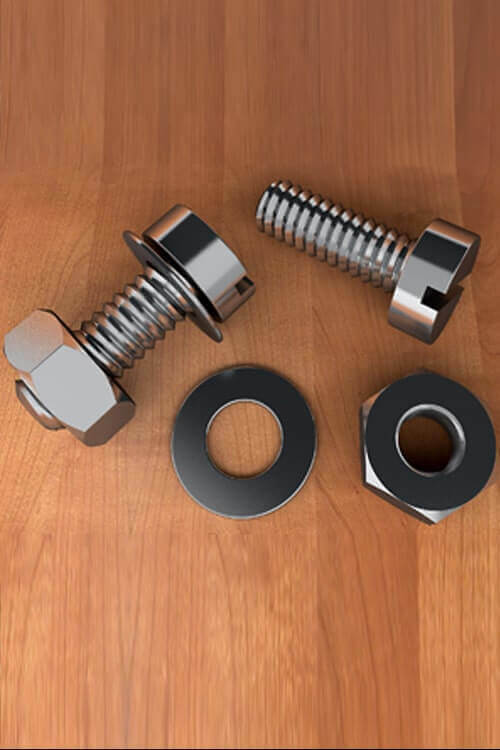 DIN 1.4401 / 1.4436 SS Fasteners, SS 316 Wing Nuts, Steel 316 Connector Bolt, Alloy 316 Thread Cutting Screw, UNS S31600 Steel Fasteners Manufactures, Stainless Steel 316 Hex Cap Screws Exporter, SUS 316 Stainless Steel Dock Washers Dealers, Stainless Steel 316 Fasteners, Stainless Steel 316 ASTM F593 Large Diameter Fasteners Traders, ASTM F593 Austenitic 316 Threaded Rods Supplier in Mumbai India.